Don’t let it’s mild egg-yellow appearance fool you. This fiercely pungent powder can add big dimension in flavor to a lot of dishes when used sparingly. 1 oz goes a long way. 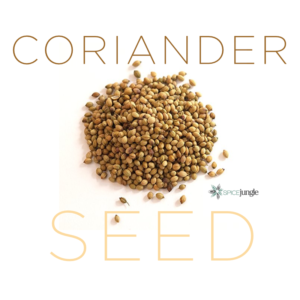 All seeds aren’t equal, which is why SpiceJungle’s is A-grade MP and others are doctored to look good, but can be short of quality seed. 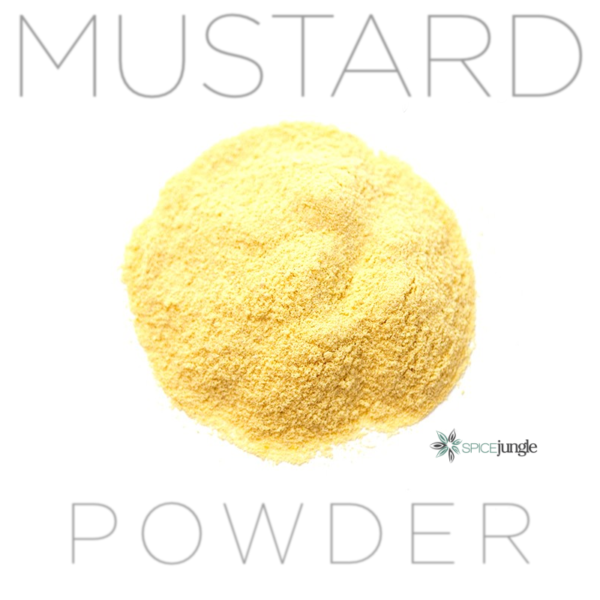 Mustard powder is made from the ground seeds of the white/yellow mustard plant, sinapis alba, which brings a pungent, spicy flavor to foods. Why the powder and not just a prepared mustard out of the jar or squeeze bottle? Prepared adds vinegar, which is a heavy acid that compliments mustard’s pungency as a sauce. Sometimes, when we’re looking for the subtle, or we’re preparing an already acidic dish like BBQ, added acid throws our recipe a bit out of whack. The powder is your go-to. Not all mustard powders are equal. Powder can be a great place to hide lower grade, inferior seeds that aren’t big on taste, or mix various types of mustard to reduce costs. 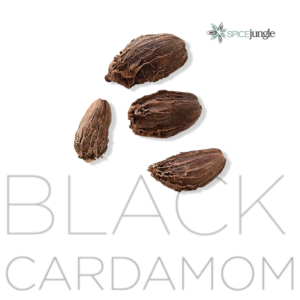 Nice to know that SpiceJungle puts A+ Grade seed in their product and doesn’t skimp! This mustard powder is ground from white mustard seeds, more tawny in appearance. White isn’t as sharp as mustard powders ground from black or brown mustard seeds. Unlike many ground mustards on the market, Spice Jungle’s isn’t neon yellow. This is because many low-grade brands add small amounts of turmeric or annatto seed powder to cheat a more vivid color. The quality of the seed is important too. Not all mustard seed is created equal. 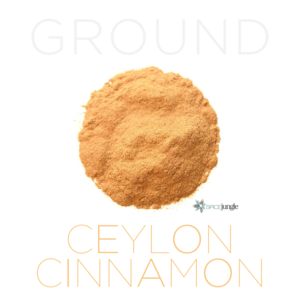 This SpiceJungle powder is top-grade. Wild forms of mustard and its relatives, the radish and turnip, can be found all over North America, Western Asia and Europe.suggesting their domestication took place somewhere in that area. Despite being grown in warmer climates, mustard is adored in cuisines spanning from French, German, Indian, Italian, Mediterranean, and Scandinavian. Best results with mustard powder are when it’s used sparingly. Sprinkle with your other spices onto chicken roasted or on the grill. 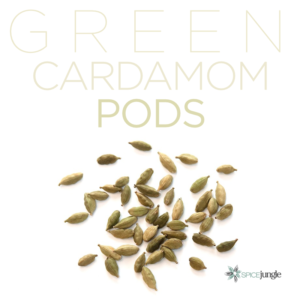 After cooking, can be mixed with a dash of garlic powder and white pepper and sprinkled over boiled chicken in place of galangal powder (when not available) for Asian recipes. Add to rye bread dough to add pungent complexity to the base without more coarse seeds. The Romans were probably the first to experiment with the preparation of dry mustard as a condiment. They mixed grape must with ground mustard seeds (called sinapis) to make “burning must”, mustum ardens, which is how the term “must ard” was came to be. A recipe for mustard appears in De re coquinaria, the anonymously compiled Roman cookbook from the late 4th or early 5th century.